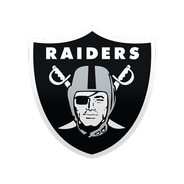 Nelson, who missed the Raiders' minicamp in June during his recovery from a torn meniscus, has been a full participant at training camp, Paul Gutierrez of ESPN.com reports. Nelson suffered a torn meniscus during a pre-draft workout and was sidelined earlier this summer as a result, but he's since returned to full activity at training camp as he competes for the nickel cornerback spot. 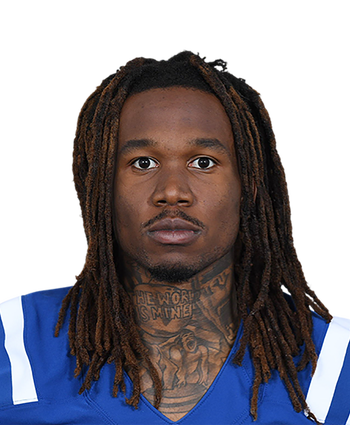 The fourth-rounder has strength and size on his side in the nickel position at 5-foot-11 and 200 pounds.